On this episode of This Week in Linux. We talk about the latest release of man-pages 5.0, Wireshark 3.0, Minetest 5.0, DAV1D video decoder and more. We also will cover some new distro releases with Pardus, 4MLinux, and Condres OS. We’ll also talk about some Linux Mobile news with Maru OS and Purism’s PureOS. Later in the show, we’ll discuss some unfortunate news regarding Microsoft potentially ending support for Skype for Web on Linux and Europe might be introducing some terrible regulations regarding firmware. Then we’ll end on a positive note by rounding out the show with some Linux Gaming news like a new Free to Play game and some new Humble Bundles. 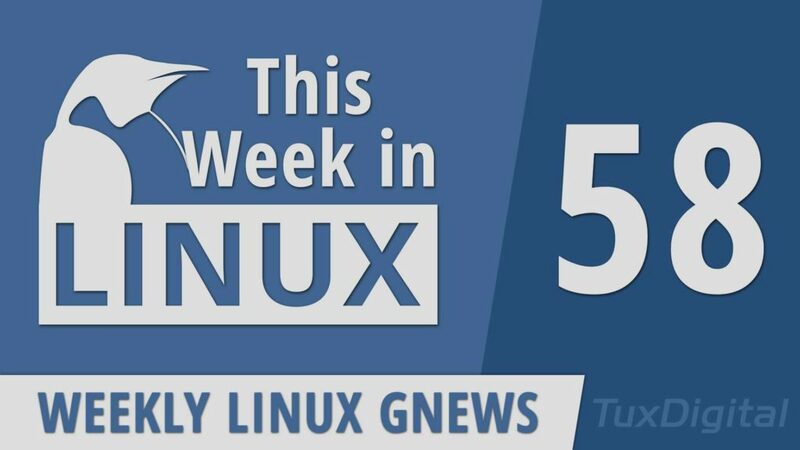 All that and much more on your Weekly Source for Linux GNews.